Batman has the best villains in comics. It’s as simple as that. Batman’s villains each reflect a bit of his fractured psyche and challenge the Dark Knight more than any other superhero antagonists. From the maniacal manipulations of the heinous Joker to the perplexing puzzles of the not-quite-so enigmatic Riddler, Batman’s villains test the Caped Crusader’s mettle every month in the pages of DC Comics. It may be widely agreed upon that Batman has the best rogue’s gallery, but it is a point of contention among fans as to which of those villains are the best. 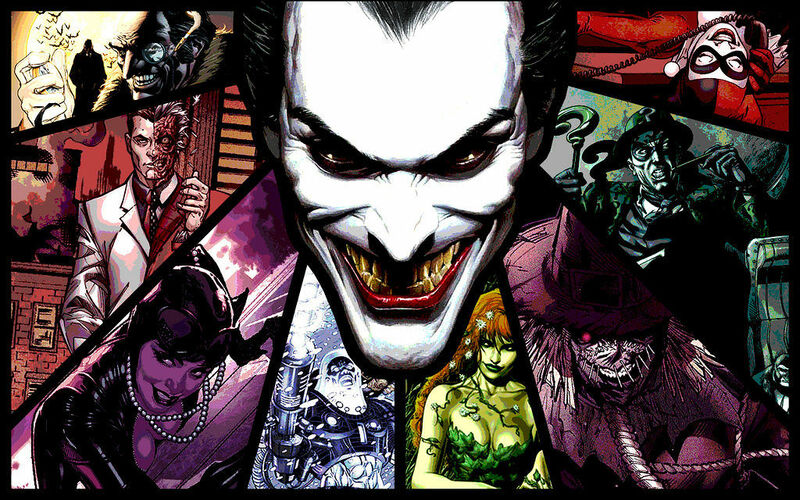 Therefore, I present to you, my dear fellow comic book philosophers, my Top 5 Favorite Batman Villains! Dr. Jonathan Crane is a professor of psychology and an accomplished biochemist whose obsession with fear consistently brings problems for Batman. Donning a Scarecrow mask and using his advanced fear toxin, he plagues the people of the Gotham City, forcing them to confront and live out their most abhorrent anxieties in the form of horrifying and traumatic hallucinations. The flagitious Scarecrow forces the Dark Knight, who is a master of inciting fear himself, to confront his own uncertainty and despair. Batman is always seen as a confident, bold and self-assured hero, but after a dose of Crane’s pernicious fear gas, he can be left filled with helpless despondency and mournful regret. 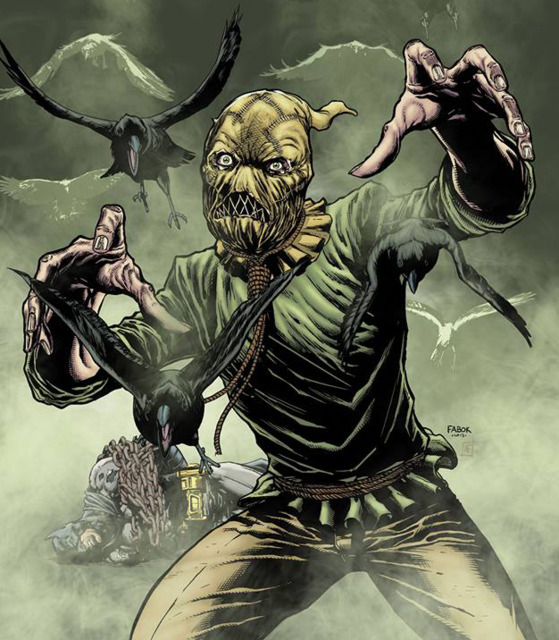 Few villains can affect Batman in such a way, thus the chilling Scarecrow claims his spot in the top five! 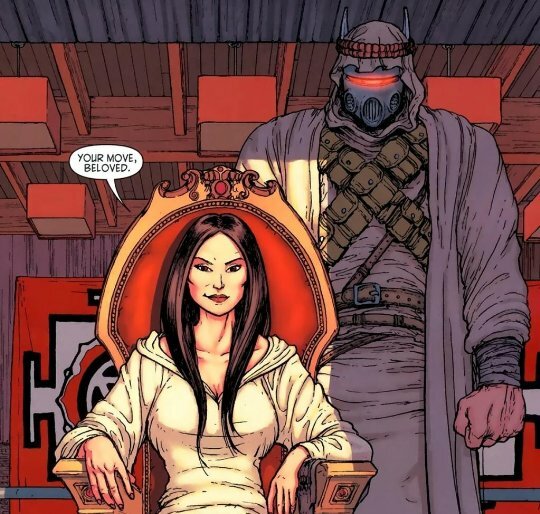 Talia al Ghul is the daughter of Ra’s al Ghul, an international terrorist who leads the League of Assassins, and the mother of Damian Wayne, the son of Batman. Talia has a hold on Bruce Wayne’s heart like no other villain he’s come across, causing him to compromise his own beliefs and morals time and time again. Talia is often portrayed struggling to remain loyal to her nefarious father due to her feelings toward her Beloved. 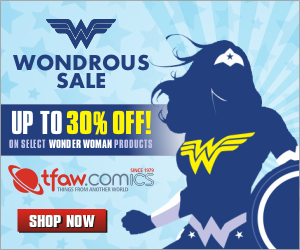 Recently, Talia has taken a wicked and atrocious role in Batman’s life, heading the criminal empire of Leviathan, overthrowing her father and orchestrating the events that led to the death of Damian Wayne. Talia has a very complicated and intense relationship with Batman that has resulted in many fantastic stories with exceptional emotional nuance, even more so than the fan-favorite Catwoman. Bane is the man who broke the Bat. Born and raised in a prison on the island of Santa Prisca, Bane spent his childhood serving out his father’s life sentence, while honing his strength and intelligence to near superhuman levels. As a young adult, Bane escapes from Santa Prisca and uses his profound tactical abilities to defeat Batman in Gotham City, breaking his back and taking over the Gotham underworld. 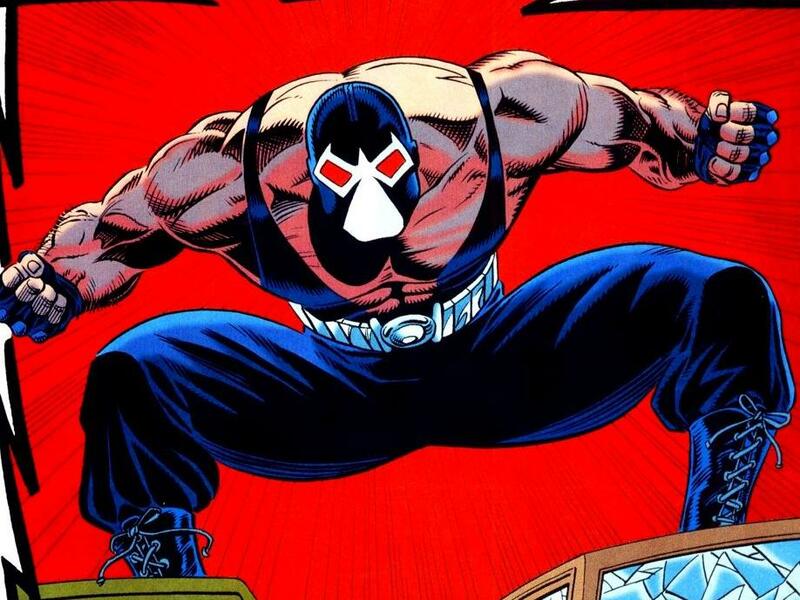 Bane’s strength is enhanced at times by a substance called Venom, a highly addictive super-steroid. Bane is one of the few villains who have been able to defeat Batman physically, mentally and spiritually, bringing a dread within the Dark Knight that few villains can match. Harvey Dent was a crusading Gotham City district attorney, until a mob boss threw acid in his face, scarring him for life both physically and mentally. Dent’s undiagnosed bipolar and dissociative identity disorders then became personified as the villain Two-Face and his obsession with duality. This infatuation with biformity reveals itself when Two-Face flips his two-headed coin, one side scarred, in order to make his decisions. Before his tragic accident, Dent was a close ally of both Batman and James Gordon, as they fought together to rid the GCPD of corruption and the streets of Gotham from the reign of crime families. 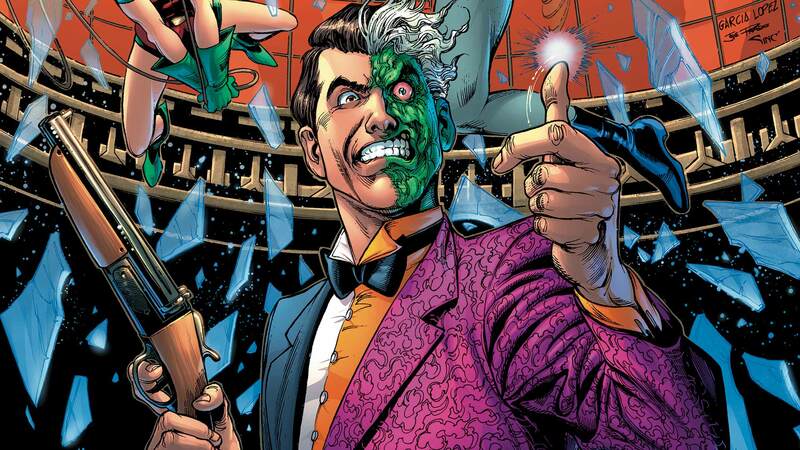 The tragedy of Two-Face has had a lasting effect on Batman’s personality and his method of operating. If Gotham could turn one of his closest colleagues into a duplicitous monster, what hope can he have in his mission to save his city? The story of Two-Face and Batman provides a profound richness that is difficult to match between any other hero and villain pair. 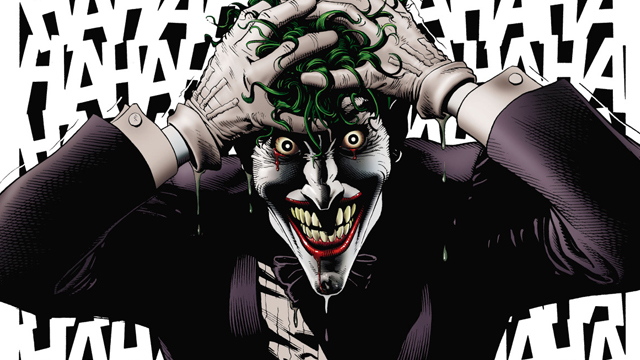 The Joker is easily the most prominent, variegated and memorable Batman villain. Dressed as a clown, The Joker is the ideal mirror image of the Caped Crusader, who dresses as a vampiric bat. The Joker has stimulated audiences for years with his nihilistic perspective and psychotic atrocities. 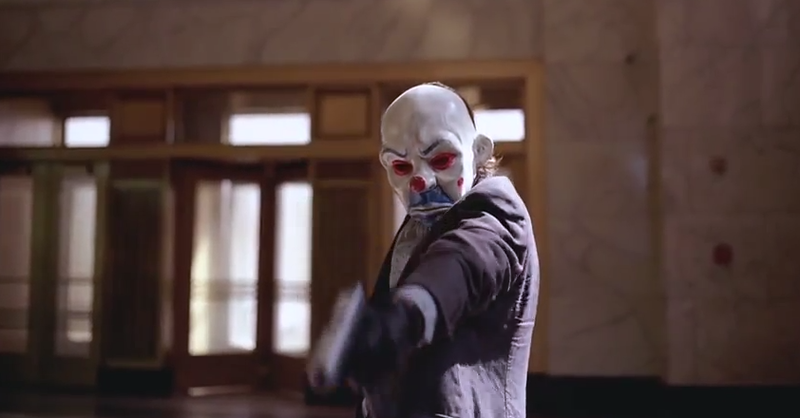 There is no villain that can engender panic into the Dark Knight with as much ferocity and impact as the Clown Prince of Crime. His identity and origin is always fluid and unclear, adding an element of delightful mystery to this heinous malefactor. Every Batman story in which The Joker does not appear, one must worry what exactly the Thin White Duke of Death has planned for the future. This is the anguish Batman feels when the Joker is not accounted for, the fear Batman experiences every waking hour that the Joker is loose in a world unsuspecting of the chaos that the Man Who Laughs can bring. Batman boasts the best assortment of villainy in fiction because each villain accurately reflects an aspect of the Dark Knight himself. From the cold calculations of Mr. Freeze to the monstrous appearance of the Man-Bat, these villains enrich the story and lessons within the Batman mythology eloquently and with relevance. 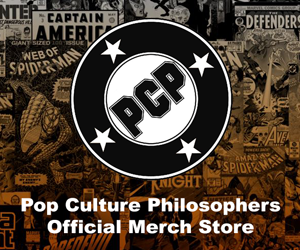 There are so many more than just these few that I have listed, and they each offer us a glimpse into the psychology of not just Batman, but success and discipline. Let us know in the comments below what your favorite Batman villains are, and always remember, that a hero is nothing without a great villain. Without conflict, we suffer from atrophy so severe and stagnation so serious, that we might as well give up, wither away and die. Our own personal demons and battles are the very reflections of our own souls that, once defeated, we rise above and conquer with a furiousness that will lead to massive achievement and self-discipline.